Elected presiding judge of the Court of Admiralty in May 1779 and became a member, ex-officio, of the Court of Appeals when it met for the first time on August 30, 1779. Service terminated by resignation. 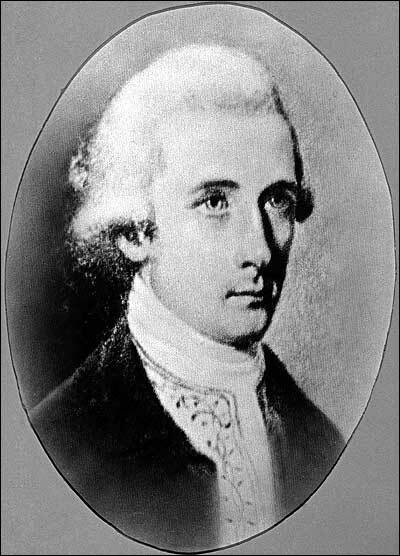 Service on the Court of Admiralty (May 1779 to January 1786), Lynda Rees Heaton, “‘This Excellent Man’: Littleton Waller Tazewell’s Sketch of Benjamin Waller,” The Virginia Magazine of History and Biography, v. 89, No. 2 (April 1981), 141, note 15; attended the College of William and Mary, A Provisional List of Alumni, Grammar School Students, Members of the Faculty, and Members of the Board of Visitors of the College of William and Mary in Virginia From 1693-1888 (Richmond: Division of Purchase and Printing, 1941), 42; birth, death, legal training, and career, see Heaton, “‘This Excellent Man,” 143-152. For Waller’s service on the courts, Heaton cites W.W. Hening, editor, The Statues at Large; Being a Collection of all the laws of Virginia , and W.P. Palmer, et al., editors, Calendar of Virginia State Papers, IV, 79; and his letter of resignation, November 28, 1785, in the papers of James Madison.